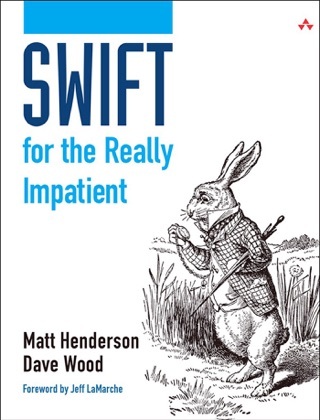 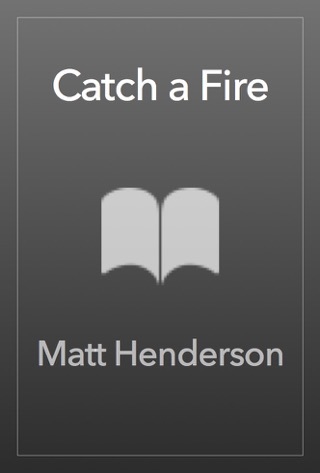 Swift Optionals and Generics for the Really Impatient gives a concise, yet thorough introduction to these concepts, which may be new to Objective-C developers learning Swift. 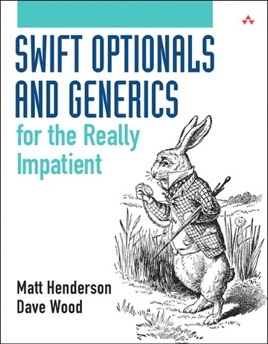 Understanding optionals and generics is vital to Swift developers, but they are often difficult topics to grasp and use correctly. 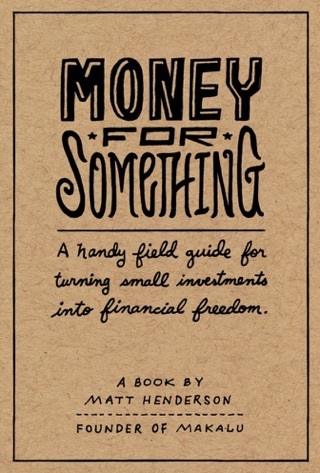 This short book aims to get you up to speed with these powerful features quickly so you can take full advantage of them in your projects.